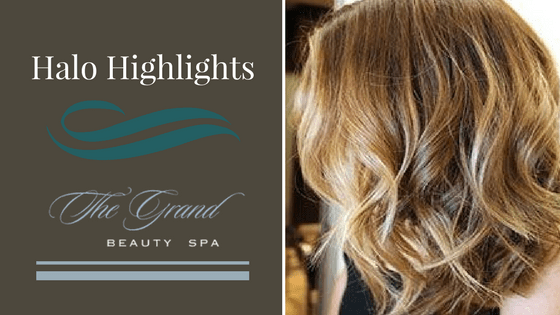 We are constantly looking for ways to make our Grand beautiful salon and spa the place for you to find yourself. Our goal is to create the perfect treatments and rituals for you to care for your physical body so you can give yourself a moment to connect with your spirit that needs the nourishment of silence, gratitude, and love. So my plan is working! The other day a new guest commended me for the Grand being one of the best spas she had been to as she mentioned she was spa savvy. 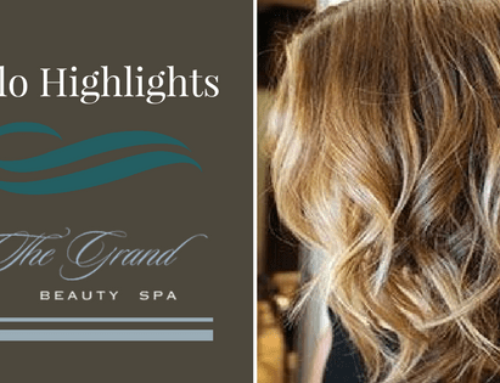 Her package included every department in our spa, she let me know our therapist were all in sync, and how she especially loved her amazing blowdry with Alex. Besides making people feel beautiful and pampered it’s important to us that guest feel wanted in our salon and spa. l love hearing comments like this because it’s our mission and what we are striving and working so hard for our Grand guests. 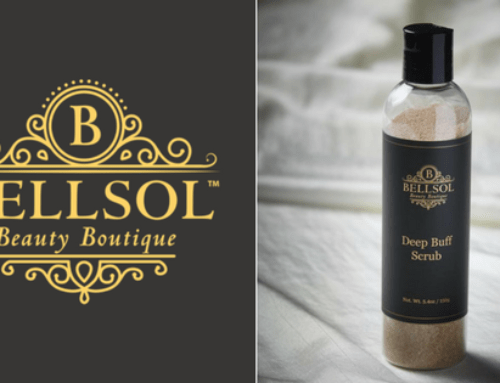 We are also excited to introduce Bellsol, finest handmade natural products to the Grand. The World’s most precious natural ingredients, the best beauty oils on the market in the world. I hope you can Join us for one of our events this month to learn how to differentiate quality and value when used in beauty products. You will learn the Art of Self-Care and how to enhance your natural beauty routine to achieve glowing skin. 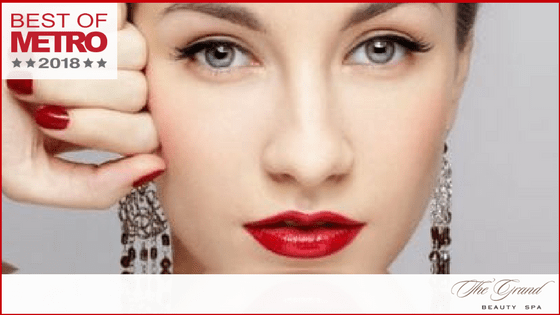 You will also learn effective ways to apply and combine beauty products, about self-lymphatic drainage and why it is so important to have a beauty routine, how and why to exfoliate your skin, hair conditioning tips and lots of other beauty secrets women all over the world do to sustain their beauty and feel like a Goddess. 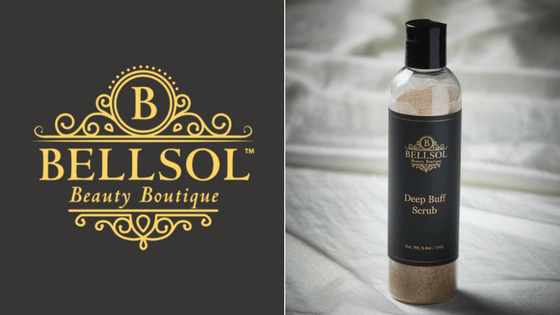 Introducing Bellsol deep buff scrub. Now at The Grand.